All Smiths to west Boulder homes currently listed for sale in Boulder as of 04/23/2019 are shown below. You can change the search criteria at any time by pressing the 'Change Search' button below. "New Price! Just four owners of this cozy Victorian since 1910! Located at the epicenter of Boulder-just 4-5 blocks to campus, Viewpoint connector trailhead, the new CU convention center & Pearl & Flat Iron views. Fully updated,yet retaining authentic original character. New appliances,paint,flooring, lighting fixtures, landscaping,roof, windows Etc.. The lower level is primed to renovate as potential separate apt. 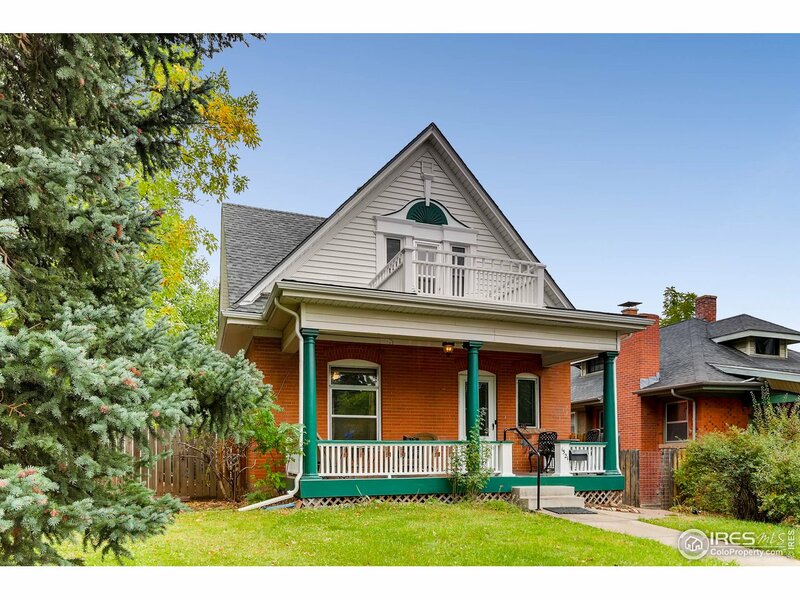 & permit ready (consult City of Boulder)..Great rental potential."